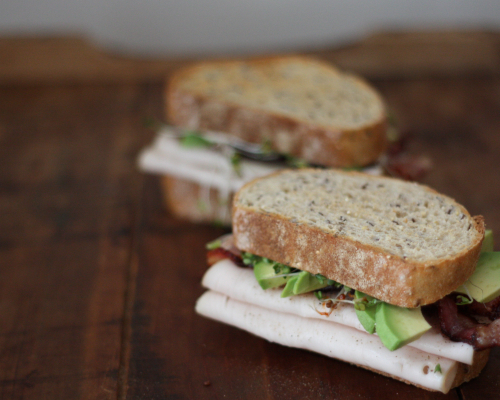 The weekends are made for good sandwiches. Since I started doing some of my shopping with Relay Foods, I've built up a monthly sandwich arsenal of sorts. 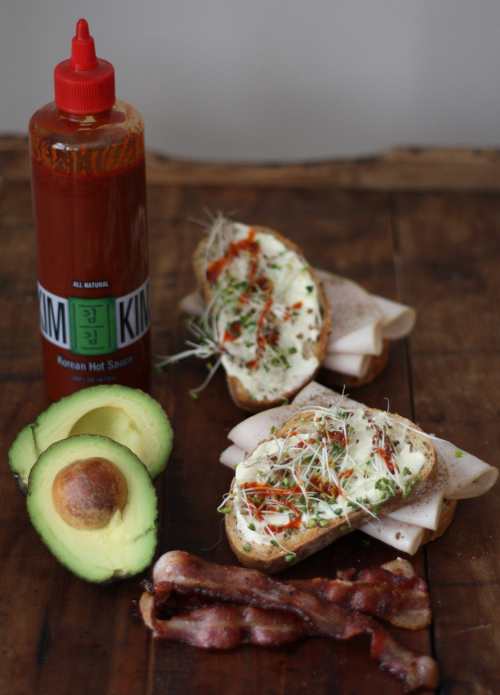 Fresh turkey, avocado, whole grain bread, bacon, and a locally made sauce I'm addicted to putting on everything — KimKim. 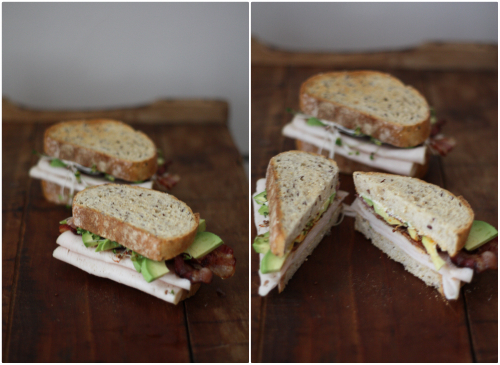 Frying the bacon and lightly toasting the bread are always the first steps to my version of a sandwich masterpiece. A light smear of mayonnaise and broccoli sprouts finishes off my Sunday lunch. A perfect meal for a snowy spring day in RVA. 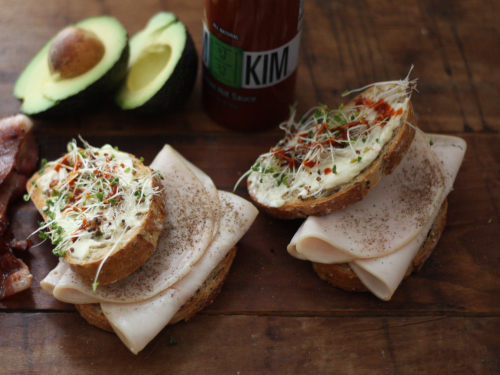 What sandwiches are your go-to on the weekend? It was quite tasty! Thanks for taking a look!